3. Put your feet up… We’re on our way! Our staff all have solid backgrounds in construction. You get the benefit of experience that’s been acquired year after year, job after job. Not to mention, full insurance including Public Liability and WorkCover. 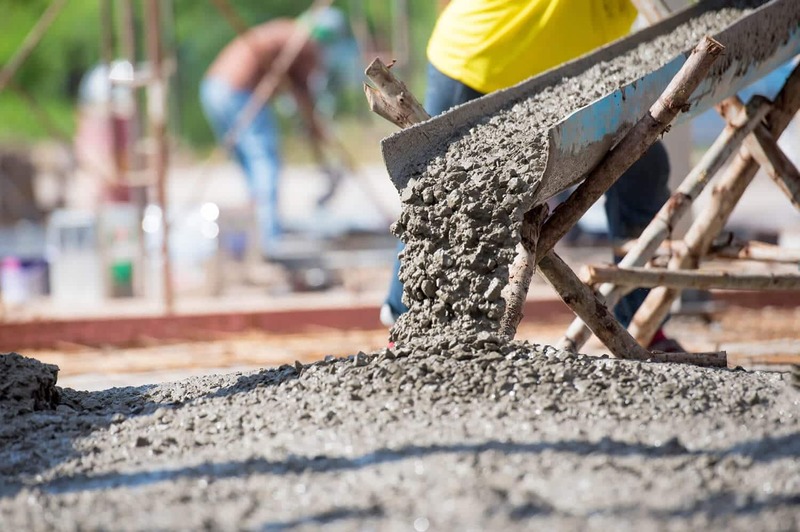 Reocrete Pty Ltd uses a homegrown process for planning, tracking, and managing the biggest construction projects. We pinpoint how to deliver what you need at the time you need it most. Our portfolio includes participation in the Wivenhoe Wall Dam Extension, Burdekin Pipeline, Albury/Wodonga Bypass, various shopping centre’s, community pools, school extensions and more. I just wanted to pass on my satisfaction with your service. 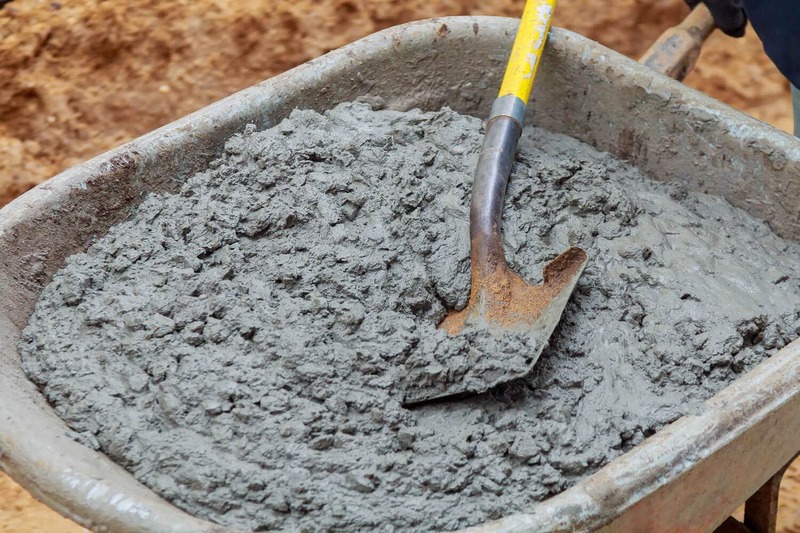 The concrete, which was not a large delivery had to be postponed for two days due to weather. Your company provided it on time and your minimix driver was very professional and a pleasure to deal with. I rate your service 9 out of 10. Great Service by Clarrie & his team, I will be back next time I need some concrete.